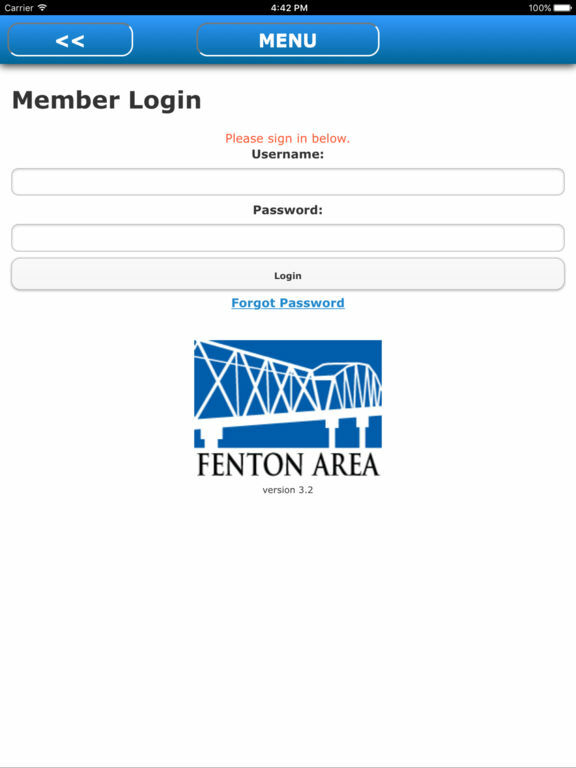 At 430 members and growing, the Fenton Area Chamber of Commerce represents about half of the area's workforce. We provide our members with valuable business resources and a sizable return on investment. 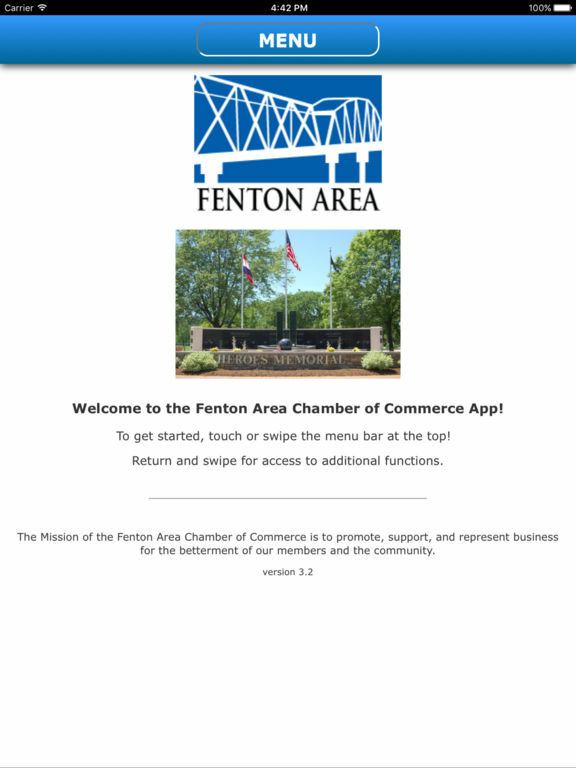 With the ever evolving economy, the Chamber advances with the needs of our members.